Back on market due to buyers loan being denied for lack of funds. No appraisal or inspection issues. 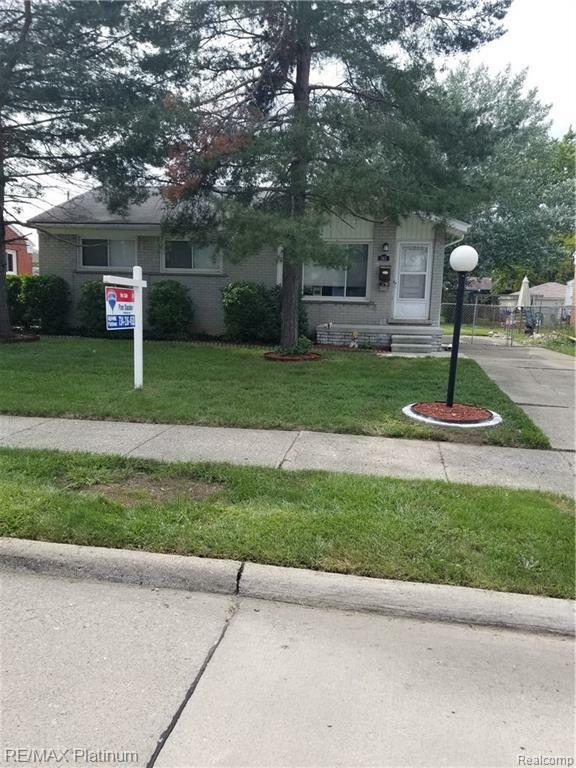 Super clean 3 bedroom brick ranch with large fenced-in yard. Beautiful re-finished hardwood floors, new kitchen with beautiful new cabinets and new flooring. Includes appliances. Remolded bath, newer vinyl windows, extra insulation throughout, eat-in dining room, clean basement with glass block windows, newer gutters. Great neighborhood! Buyer to assume 3 minor items for city certification.